As you may know, August 4 is our state primary election day. Last Friday, polls opened for early voting all across the state and will remain open until July 30. 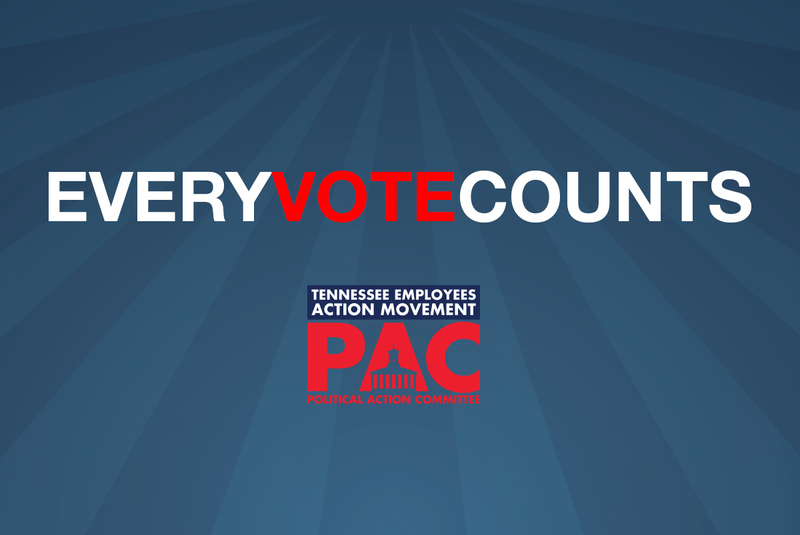 TEAM-PAC, TSEA’s political action committee, has worked hard in coordination with TSEA’s chapters to make the best decisions on endorsements for your local races. Thousands of dollars have been invested, but the biggest investment comes from you, our members. 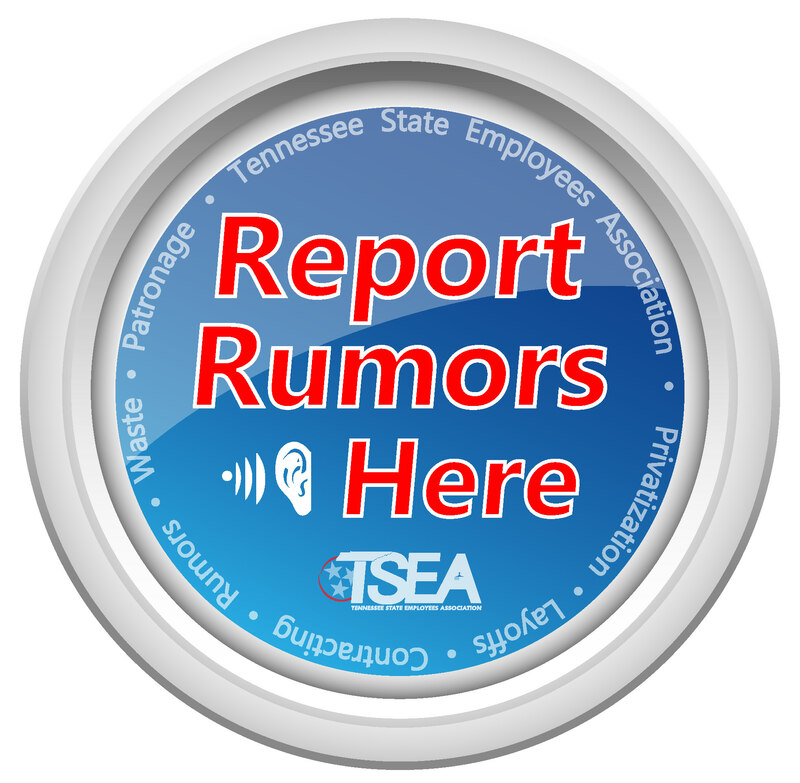 Nothing has more impact on changing the perception of state employees and TSEA than your poll turnout! Time and time again, we receive requests on how to reach state employees within individual districts, because our endorsed candidates want you to show up and vote for them. Please take just a few minutes out of your busy lives and vote. Why is this important you might ask? Plain and simple, we need to support the candidates that support us. While it is true the Governor puts the budget together and presents it, it’s the job of the Tennessee General Assembly to vote to support the budget. We need to continue to position ourselves to be a priority. In the last year, the perception is changing for the better. We have received funding for performance management, as well as moving the lesser paid portion of our job titles closer to midpoint. We have participated in Legislative hearings, our input found to be vital. We held discussions and brought issues to departments, improving safety and pay for our dedicated Corrections Officers and requests for staffing in DCS and DHS. We have worked through issues and discrepancies with DOHR. Are things perfect, of course not, never will be. But, we have to show that we are watching how our elected officials operate. We need them to hear and know our stories, our needs, and about the challenges of the services we provide. Please make it a priority to vote; it’s important for many reasons, including the impact it has on your employment. For more information on early voting, including locations for your area, contact your local election commission. CLICK HERE to find your election commission.